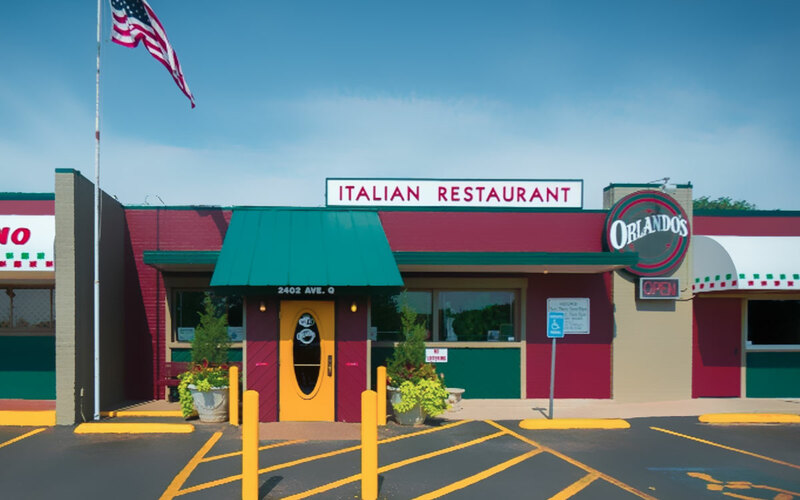 Lubbock’s oldest full-service restaurant, Orlando’s continues to provide Lubbock with extraordinary service, great Italian food, and innovative “Tex-Italian” menu favorites like Green Chile Chicken Linguine. Long-standing joint plating classic pastas, pizza & sandwiches, with a full bar in a casual setting. The original location at 2402 Ave. Q has been operating since 1965, while the location at 6961 Indiana Ave. opened in 1989.